Earlier this year, BYD delivered in Bogota, Colombia the largest electric taxi fleet in all of South America. A total 45 units of the e6 are in use inthe BIOTAXIS Project. 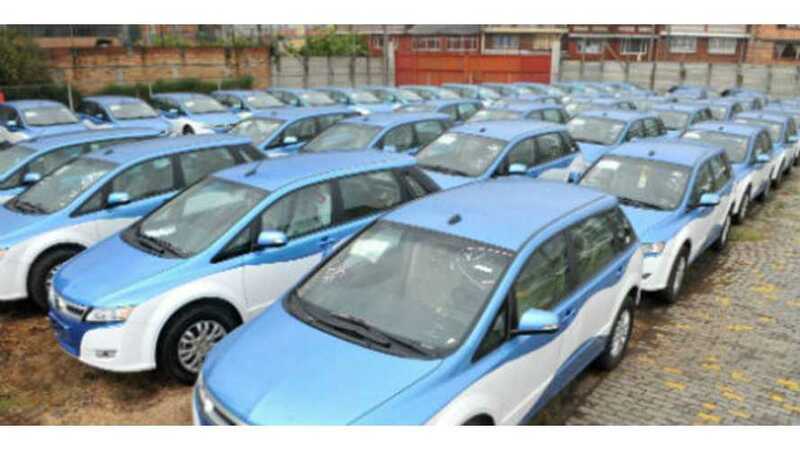 "The Colombian capital of Bogota has rolled out a fleet of electric taxis, made by Chinese automobile company BYD. It is the largest such fleet in South America, and is designed to improve the city’s air quality and reduce pollution. But there are some challenges in maintaining these eco-friendly vehicles. CNN's Nick Parker takes a ride."